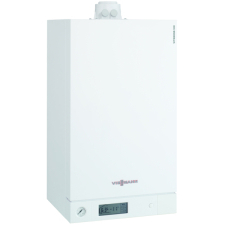 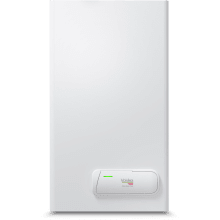 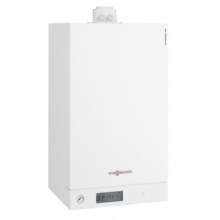 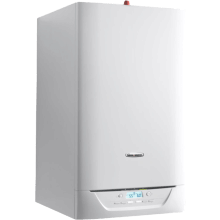 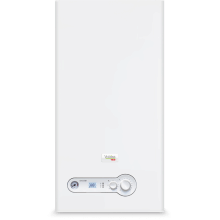 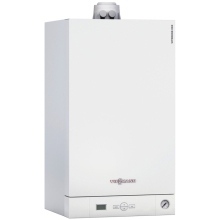 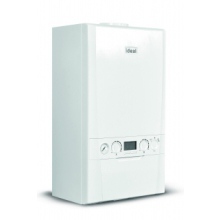 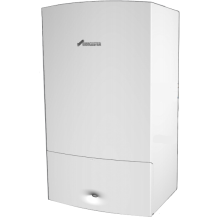 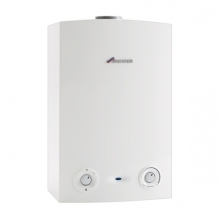 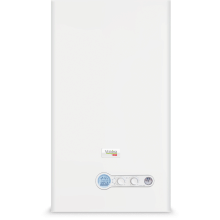 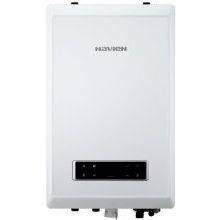 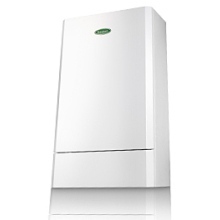 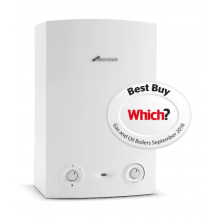 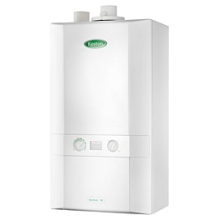 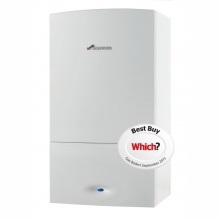 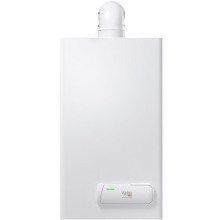 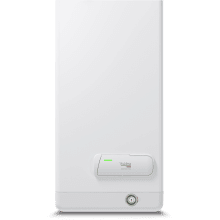 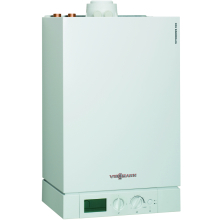 Here at Plumbase, we sell a wide range of Natural Gas Boilers from the UK’s industry leading brands, such as Worcester Bosch, Ideal, Baxi and more. 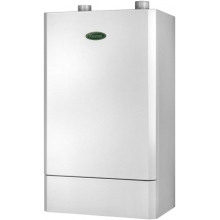 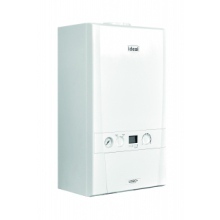 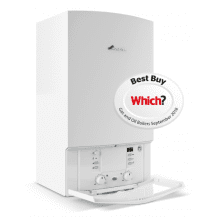 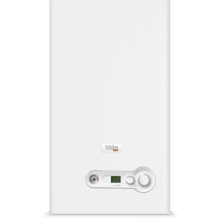 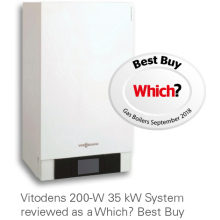 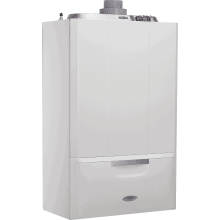 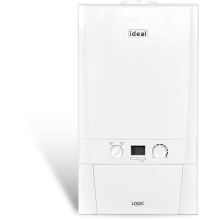 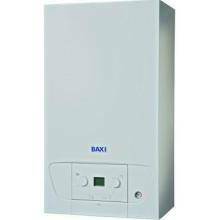 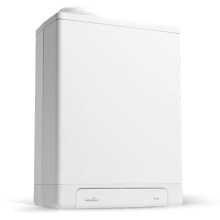 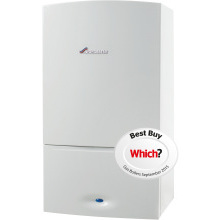 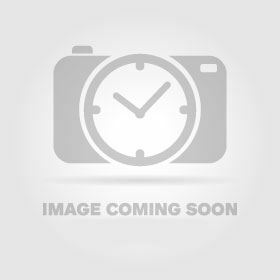 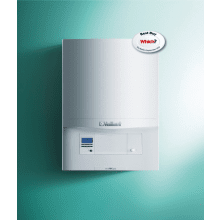 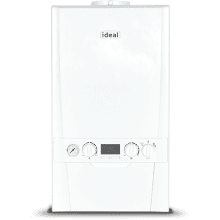 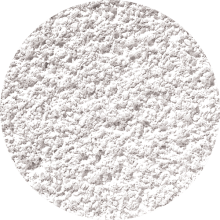 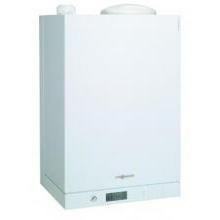 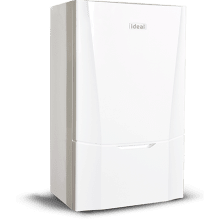 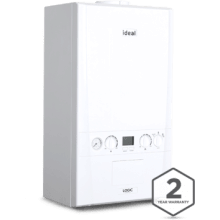 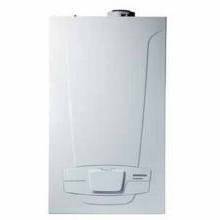 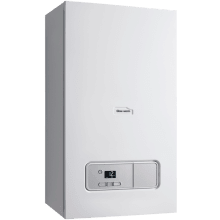 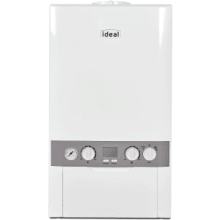 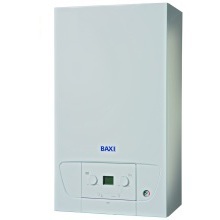 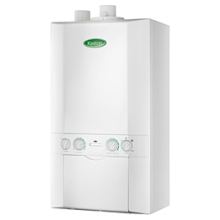 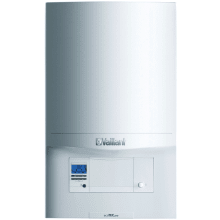 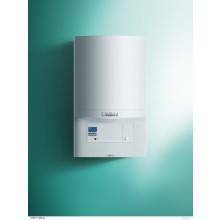 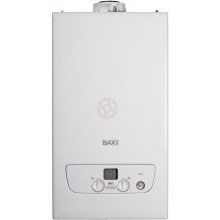 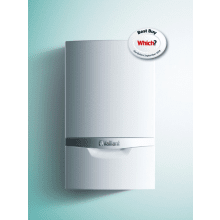 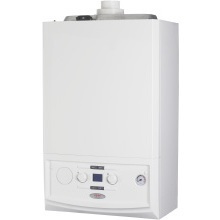 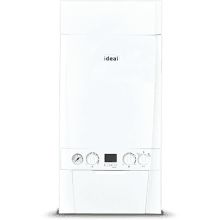 Whether you are looking for a Combination boiler, Natural Gas Regular boiler, or System Boiler, you will find high quality central heating that you can rely on. 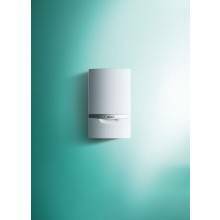 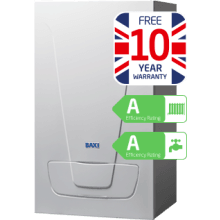 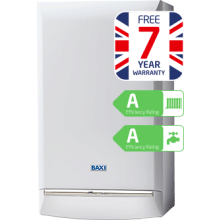 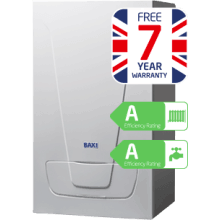 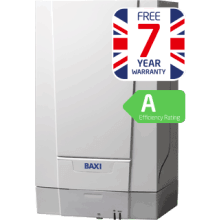 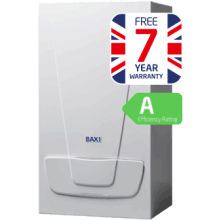 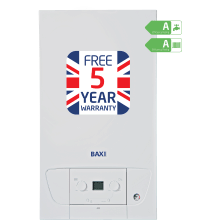 Our range of boilers allow you to decide on efficiency, size, price and more when comparing the heating system in which the boiler needs to work with. 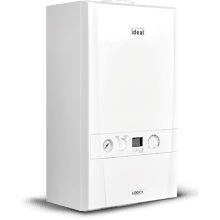 Our free boiler manuals will help assist the installation process if needed, or simply pop into one of our branches for some handy advice. 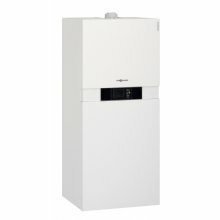 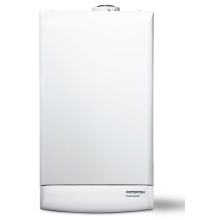 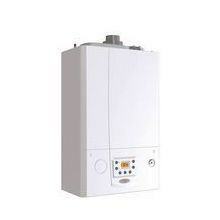 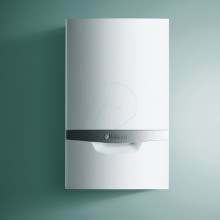 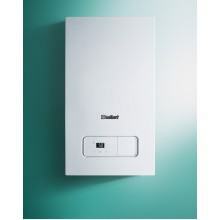 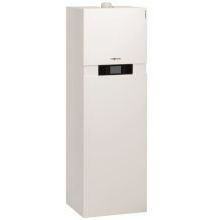 All of our boilers are available for collection in store or delivery, giving you the flexibility of choice.